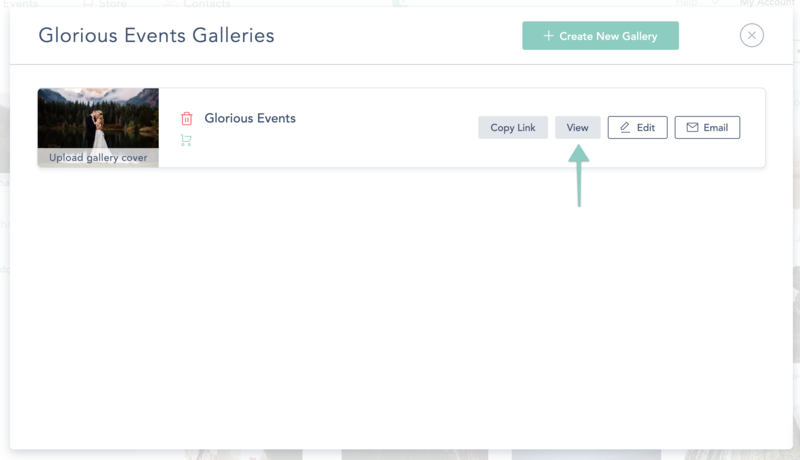 View any of your CloudSpot Online Galleries quickly! Click on the Collection you’re working on, and then click on Galleries at the top. Click the “View” button, and your gallery will automatically open in your default web browser!